After his untimely death, just as it was during his unparalleled career, the mainstream has celebrated Prince’s purple pop while consistently ignoring his black funk. During this special and previously unreleased 'From the Vault' episode of TMS, Scoop, Isaac, Jehan, and Arthur give the man who may well have been the greatest artist of all time the eulogy that only they could. 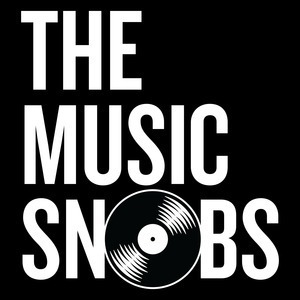 During an unforgettable conversation, the Snobs explore life without a legend and reminisce over what made Prince ‘ours'. 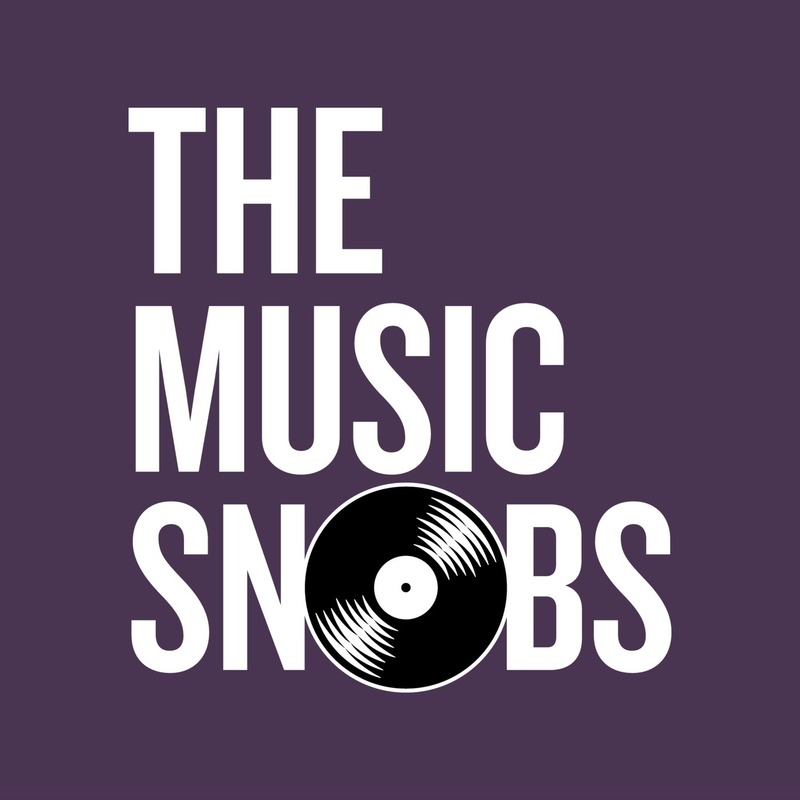 TMS dives deep into the mythology, history, and music of Prince’s funkiest unreleased project: Camille.